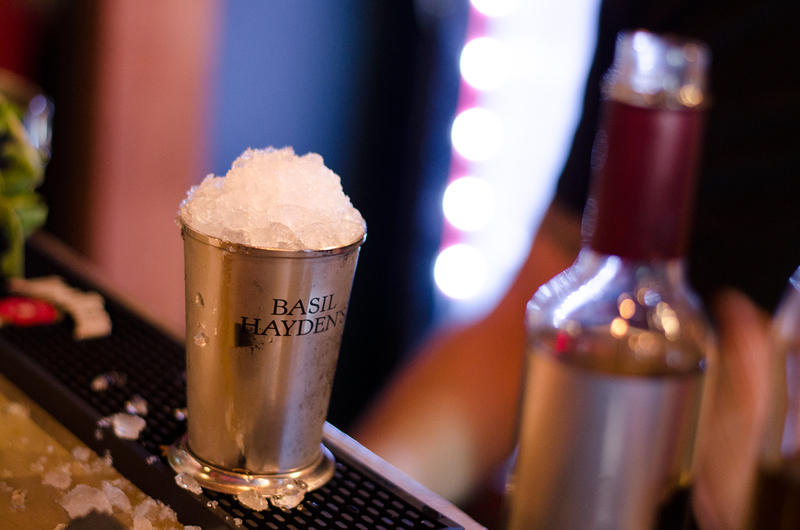 There ain’t no party like a Mint Julep party ‘cuz a Mint Julep party don’t stop! That’s the saying, right? 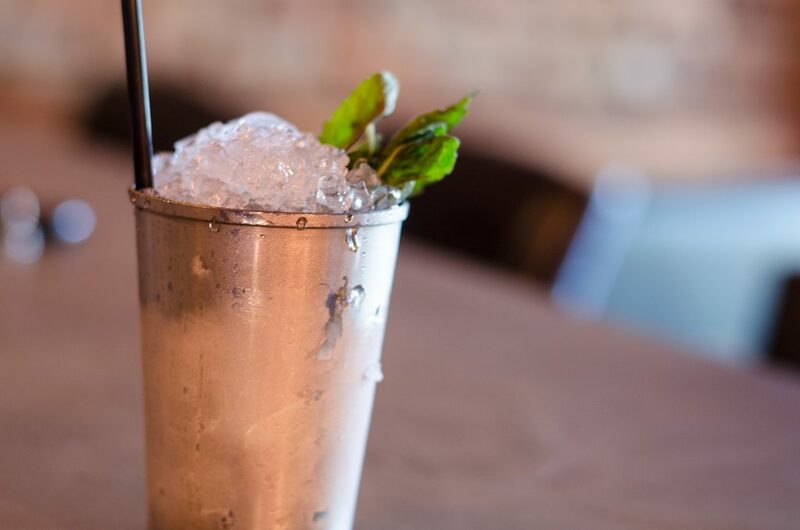 That’s what we believe and we’re sticking to it, especially after having Mark Dutka, bartender extraordinaire and owner of Blind Owl, guide us through the simplicity of making a fine Mint Julep. As mentioned in our Authentic Cuban Mojito recipe post, we’re in the dog days of summer and peoples gardens and usually jam packed with mint. 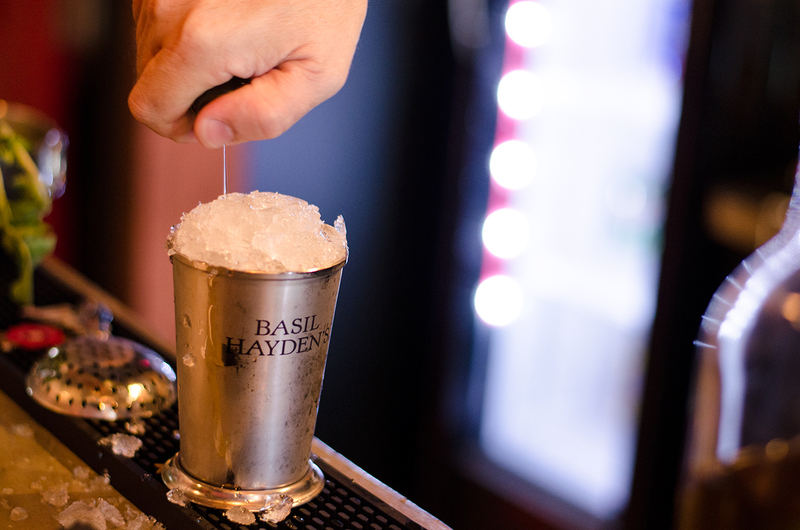 Making these cocktails are an easy way to impress company and kick your feet up and refresh. If possible steep bourbon with mint ahead of time.